What does employee engagement success look like? 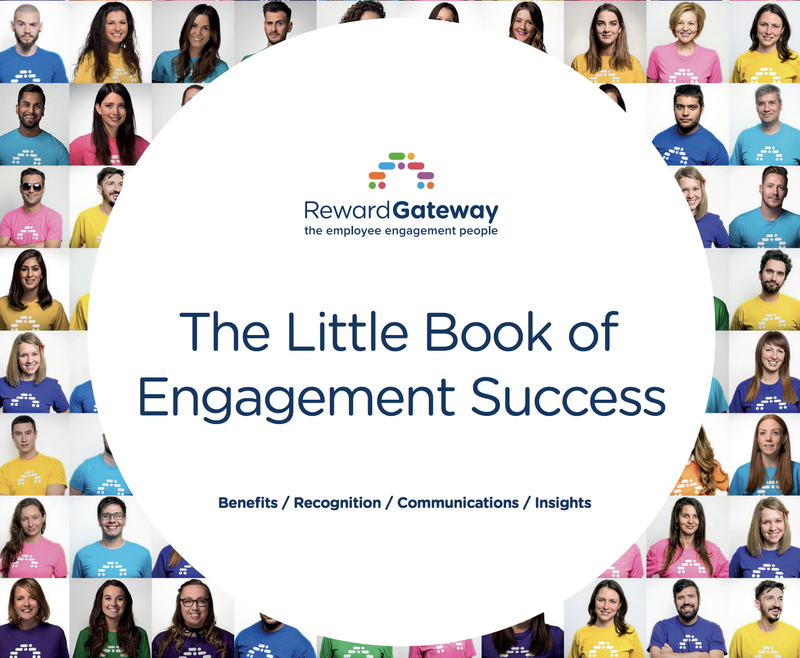 In your copy of "The Little Book of Engagement Success," discover how other companies improve employee engagement in innovative ways. As we gear up for the end of the year, it’s certainly a time of reflection and pondering our learnings from this past year. This part of the year is all about growing and planting our seeds for the months (and year) ahead. Whether you’re just starting out or revamping your employee engagement strategy, there's always a thing or two to learn from the success stories of others. And as the VP of Client Success, I can't exactly pick favorites, but I’ve compiled a list to help inspire your own strategy. In order for Hollard, a family-owned insurance company, to improve transparency and reward options, the company needed to centralize its employee perks, reward and recognition and communication in one place. By launching a new platform with Reward Gateway – PerksPlus Recognition – Hollard made easy, everyday recognition more accessible with eCards and nominations based on values. Additionally, the platform improved communication and transparency to help make the recognition more visible across the business. Within the first week of launch, 95% of Hollard employees logged into the platform, and within the first three months, employees sent 702 moments of recognition. 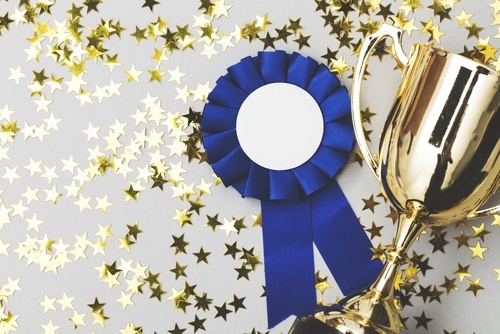 In order for Lifetime Healthcare to combat the culture challenges it was facing due to changes in leadership, the company rolled out a strategic recognition program with Reward Gateway, called The Lifetime Way. This enabled employees to share appreciation of each other’s work and build a culture of continuous recognition based on desired behaviors, but also to drive the business results that were most important to both short and long-term goals. Within the first year, Lifetime Healthcare saw incredibly high participation, with 94% of managers and 77% of employees using the strategic recognition platform. Plus, on top of creating a culture of continuous recognition, Lifetime Healthcare also increased critical business results, and saw a net income of 1.7% on $6 billion in premium revenue in 2016 – up from 1.% in 2015. And for the second consecutive year, saw a $63 million reduction in administrative expenses, which led to a net income of $99.5 million. Discovery Communications’ main challenge was to support the business’s ability to attract, motivate and retain top creative talent within the competitive media industry. Plus, an underlying challenge was also to reach its particularly young workforce made up of Generation X and Millennials). With 10 different locations in the U.S., Reward Gateway helped Discovery develop a thorough and wide-reaching communication strategy using posters and emails in pre-launch and launch communications. Alongside that, a teaser campaign was put in place two weeks before launch to raise excitement and get maximum visibility. The combination of different creative techniques to increase engagement resulted in 50% engagement within the first six months. Publicly-owned financial services provider, Five Star Bank, was looking to grow the business financially as well as hire the right employees to expand the employee base. After the company finished defining its values and measurable behaviors to set expectations, create consistencies and measure impact, it was time to implement a continuous recognition program with Reward Gateway. This allowed Five Star Bank to capture, share, discuss and learn from successes and best practices across the firm. Since launching the platform, the firm has seen high participation from employees and seen a Net Promoter Score (NPS) score that’s 2.5x higher than the industry average. To bring its employee communications, perks and recognition to one central place, Krispy Kreme was looking for an all-in-one platform. On top of that, the company was looking to drive usage of its offerings with a consistent, scalable approach that aligned with its unique culture and values. To effectively reach its 860 employees in 21 locations, working various hours, Krispy Kreme created a centralized employee engagement platform – called The KK Mixer – along with reward and recognition, communications, employee discounts and onboarding materials. The team also has visibility into how and when employee communications are being read, and saw that 73% of the workforce registered on platform within the first seven months of implementation. Let’s end the year on a high note – one that’s full of curiosity with an eagerness to learn something new. It’s the perfect time to reflect, take inspiration from others’ success stories and make a plan for the months to come in order to improve employee engagement at your organization. Check back here for more success stories, we’re always excited to share our client’s stories. If you're looking to boost your employee engagement and think we can help, reach out to one of my colleagues by clicking the button below. Until next time! As the VP of Client Success, Patrick's guiding value is, of course, to Delight our Customers. He leads a team of talented Client Success Managers to work alongside clients to guide them on their employee engagement journey.